I keep trying to upload my pictures and Jack'd is deleting them! What's going on? The picture violates Jack'd Terms of Service. The picture does not meet the standards listed for content in mobile applications (set by Google and Apple). 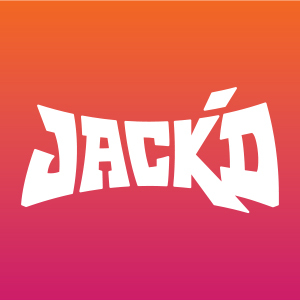 If you believe your pictures were deleted in error, please write an e-mail to team@jackd.mobi with your account information and a copy of the picture(s) in question. I'm having trouble uploading pictures. What can I do? Someone stole my pictures. Can you take them down?